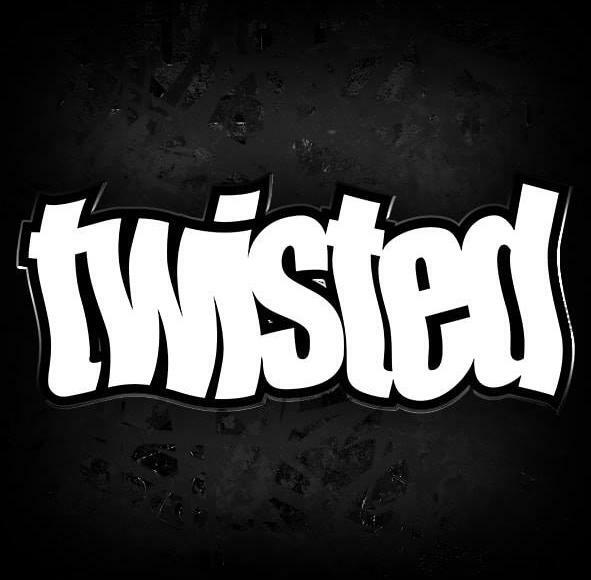 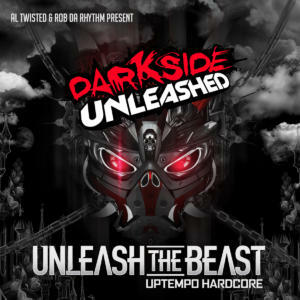 twisted.fm sells tickets for various organizations via Skiddle. 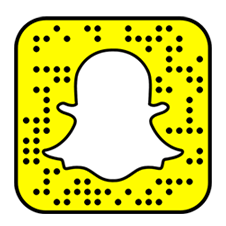 Scroll down to find more events. 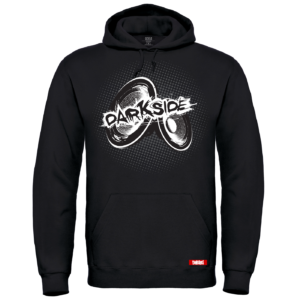 All credit card purchases are encrypted through our Secure Server Technology. 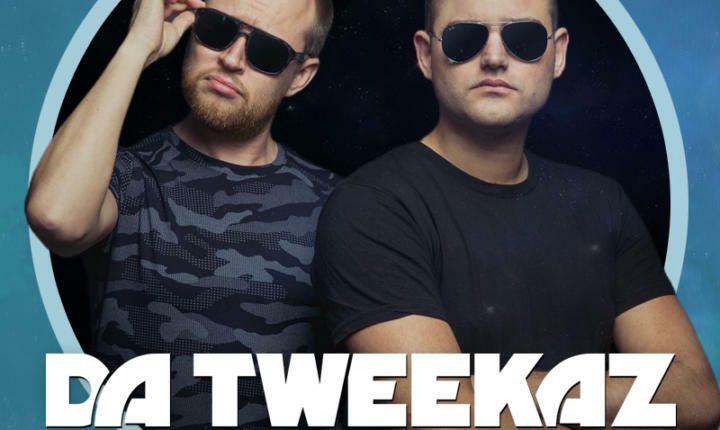 If you have any issues with ordering or receiving tickets, please contact Skiddle via help.skiddle.com or email custcare@skiddle.com. 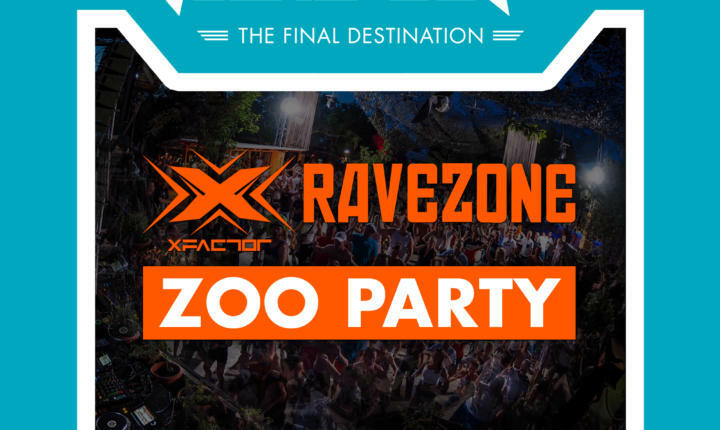 Please scroll down and make sure to buy the correct ticket! 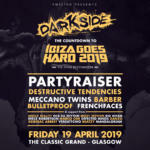 Darkside: Countdown to Ibiza Goes Hard tickets from Skiddle. 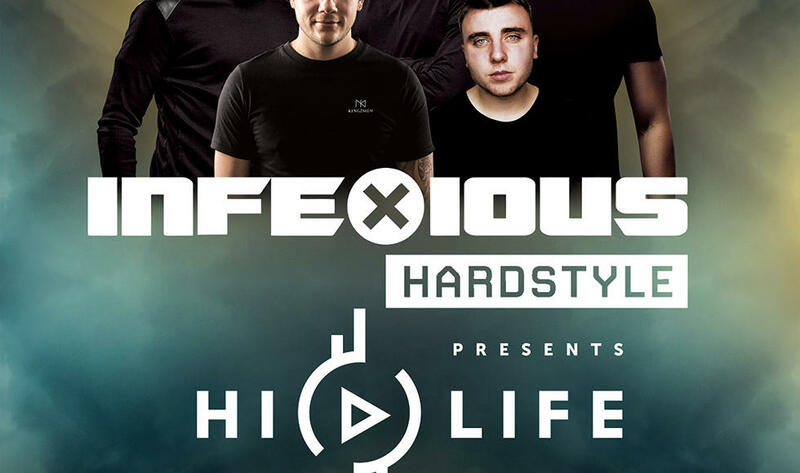 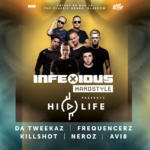 InfeXious Hardstyle presents Hi Life tickets from Skiddle. 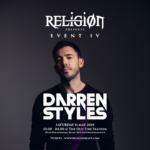 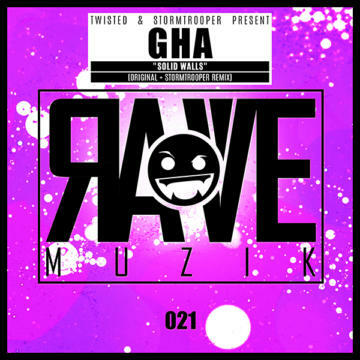 Religion Event IV tickets from Skiddle. 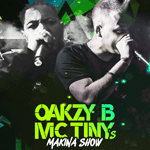 To buy tickets for this event please visit our events page: Oakzy B & MC Tiny’s Makina Show – Glasgow tickets from Skiddle. 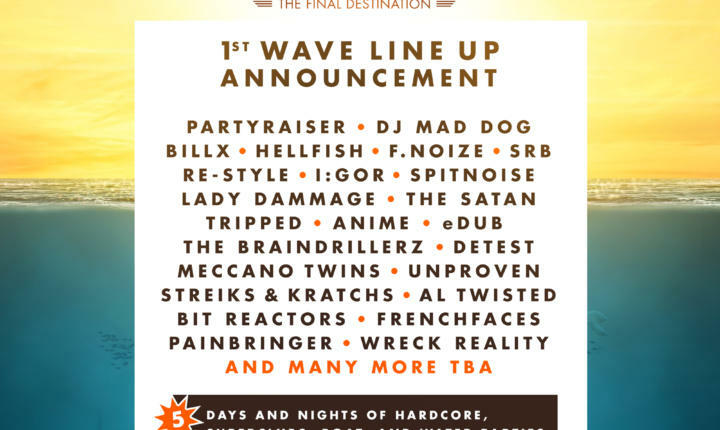 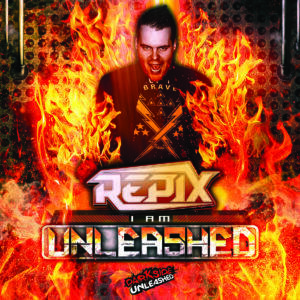 Headliners : DJ MAD DOG, RE-STYLE, ANIME, MECCANO TWINS, WRECK REALITY, PAINBRINGER, PARTYRAISER, LADY DAMMAGE, F.NOIZE, SPITNOISE, FRENCHFACES, STREIKS & KRATCHS, UNPROVEN, HELLFISH, I:GOR, DETEST, THE SATAN, EDUB, AL TWISTED, BILLX, THE BRAINDRILLERZ, BIT REACTORS, TRIPPED, SRB + much more TBA! 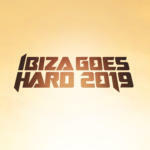 Ibiza Goes Hard 2019 – The Final Destination tickets from Skiddle.